Samuel Ortega is also known as Mr.Don is a Chilean Bachata singer-songwriter who is one of the most known young talents of the Bachata genre. He has already been fortunate enough to be awarded the winner of the “Blessing Awards Mexico” for two consecutive years (2016 – 2017) in the category of the best singer of the Bachata genre. Samuel Ortega Villena is his real name, born on October 29, 1993, in the city of Santiago, Chile from both Chilean parents, Nahum Ortega Gomez (father) and Marcela Villena Morales (mother). Mr. Don discography is composed of 8 albums, 4 Reggaeton, and 4 Bachata. The transition from Reggaeton to Bachata proved to be a success. He dedicated himself to Bachata and the audience embraced him whole hardly. His first Bachata album was titled “This Is My Time” which was released in 2015; from that album his first hit “I’ll Promise You” became an international hit. His second Bachata album was called “Corazon”, which was released in 2016, and his third Bachata album was titled “Miedo”, released in 2017, delivering another international hit with the song “Miedo”. Mr. Don’s fourth and most recent Bachata album “DELUXE” was released in 2018. “DELUXE” was the album that delivered the most hits, “I Believe”, “Mala” Ft. Lirow and “Amazing” Ft Dustin Richie have broken over the million streams on Spotify. After “DELUXE” Mr. Don toured Europe and the United States in many different Latin music festivals and clubs. In between his albums, Mr. Don released several singles that have broken the million views mark on Youtube and other digital platforms. “La Misma Mentira”, “Yo Te Prometo” and “Es Testigo La Luna” have solidified him as one of the most prolific singer-songwriters in Bachata. Mr. Don is currently venturing into a new fusion genre “BACHATRAP” while preparing the release his new album “So Beautiful Love” in May of 2019, produced by the EQS Musica – Derek Deler, and well-known awarded musicians. 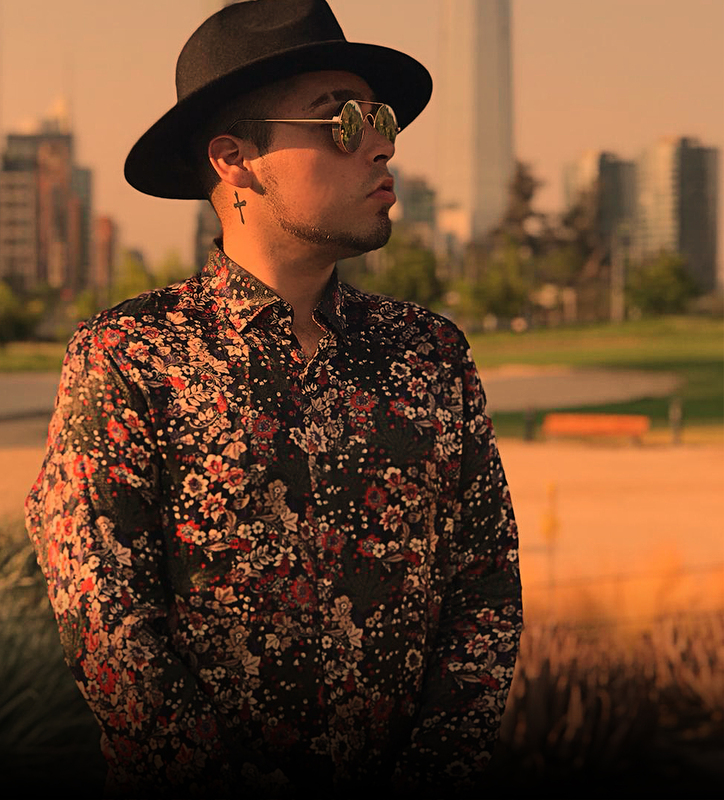 In February 2019 he released the first single “Sin Tu Amor” off the “So Beautiful Love” album and it has already become a fan favorite.